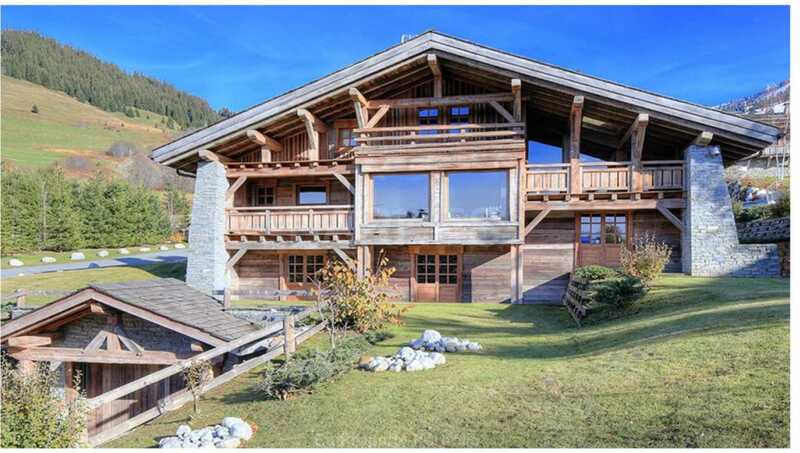 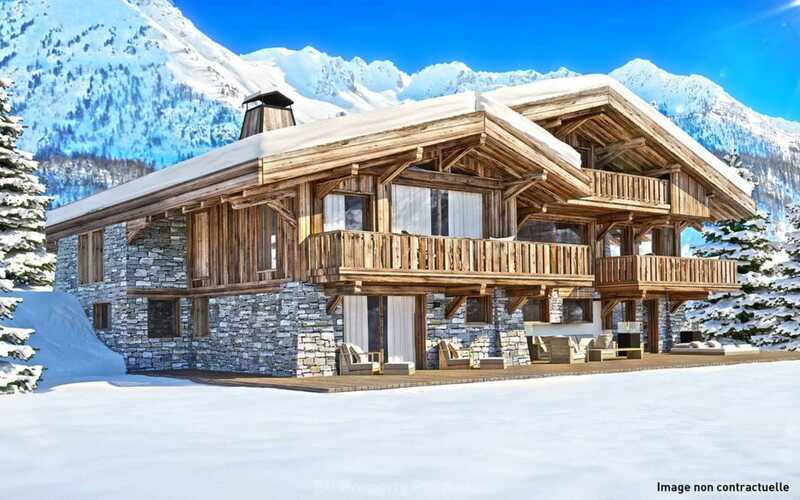 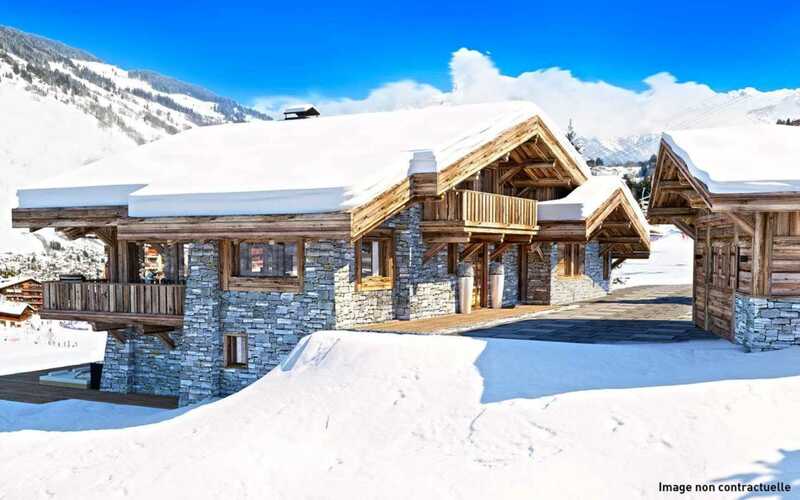 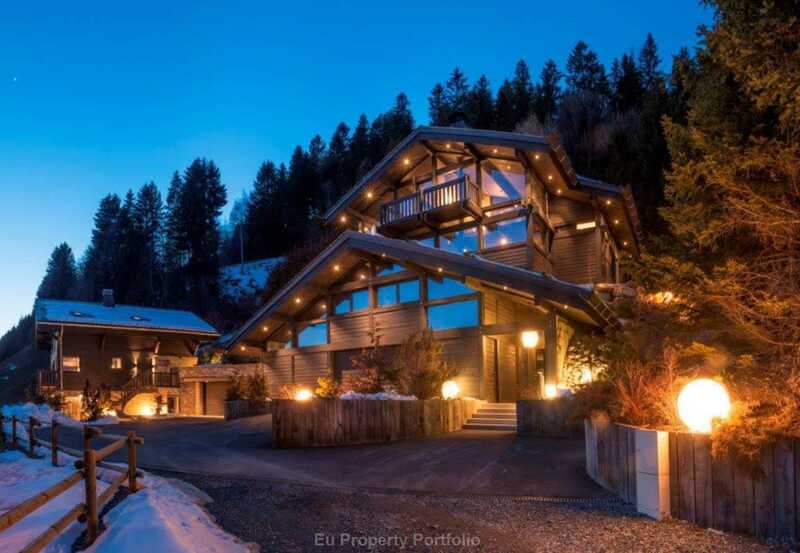 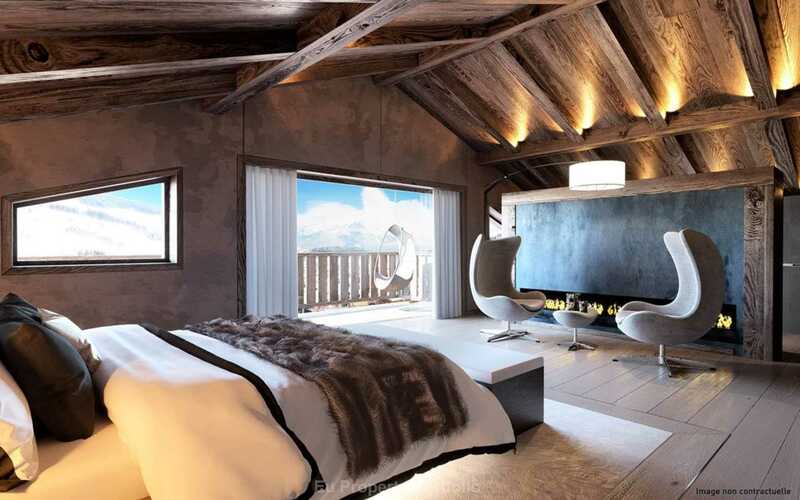 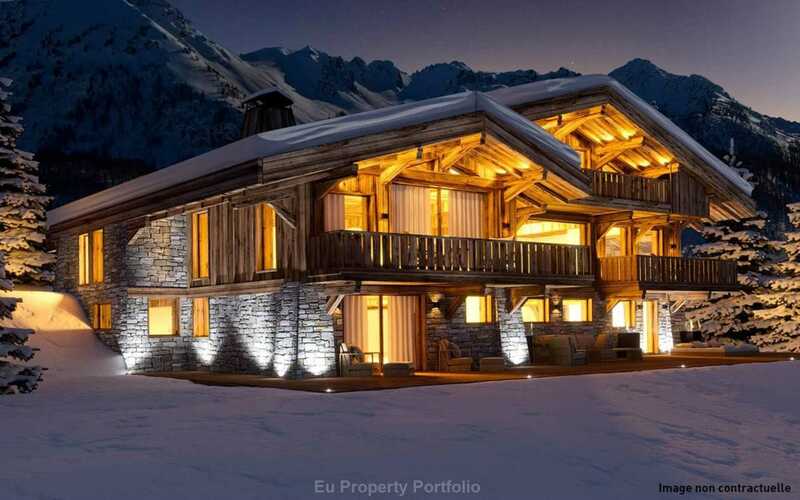 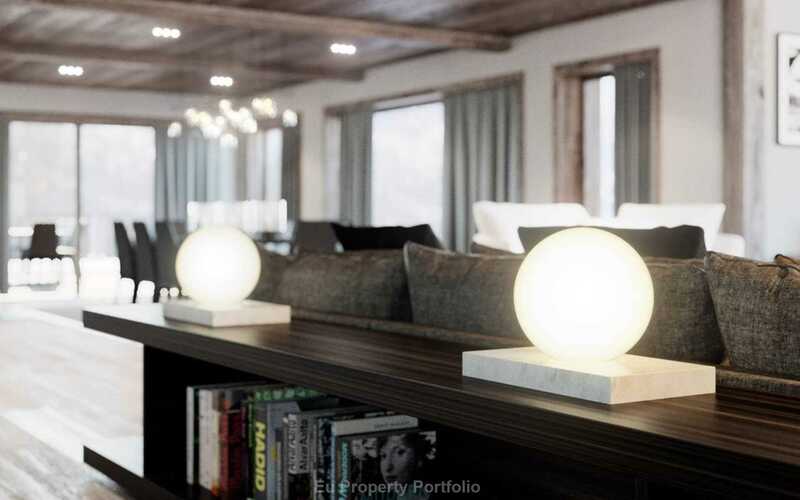 EUPP, Located right on the slopes and 15 minutes from the centre of the village, this outstanding project benefits from the proximity to the village as well as being ski in and ski out. 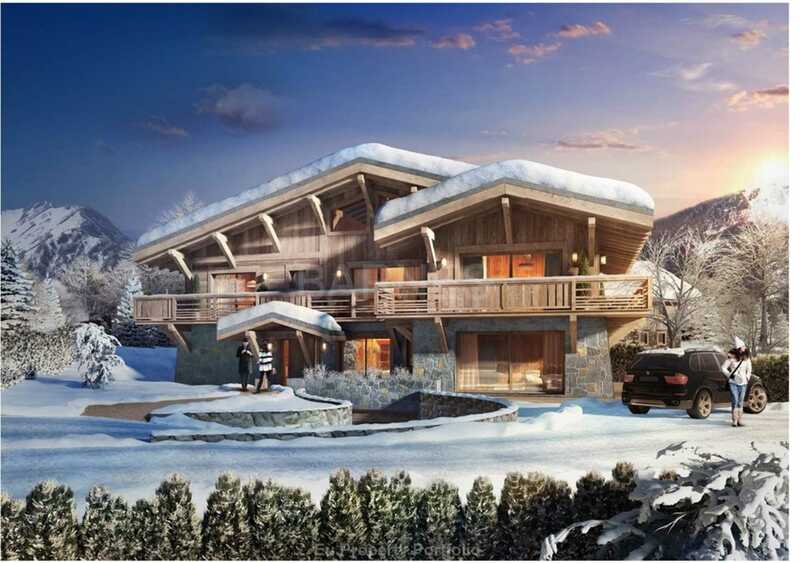 The planning permit has just been modified to offer more space with 7 bedrooms , Spa, with swimming pool and home cinema. 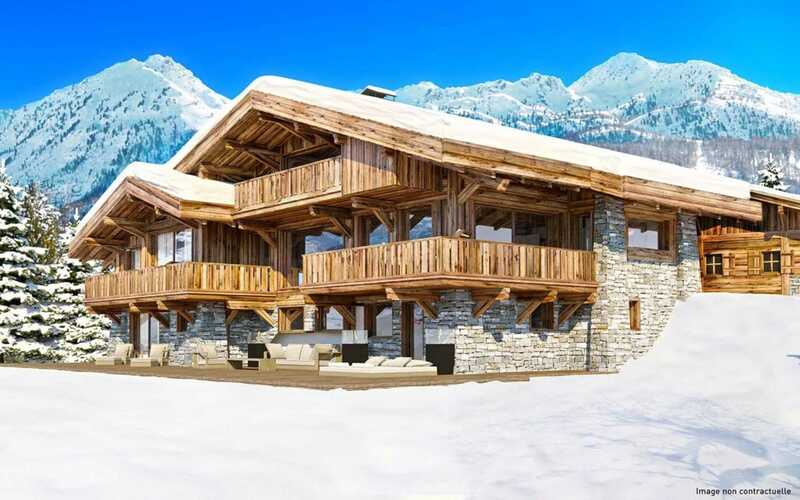 Located in the Mont D`Arbois, on the site of the newly built 4 seasons hotel this 7 bedroom Chale Emeraude enjoys the most beautiful views..